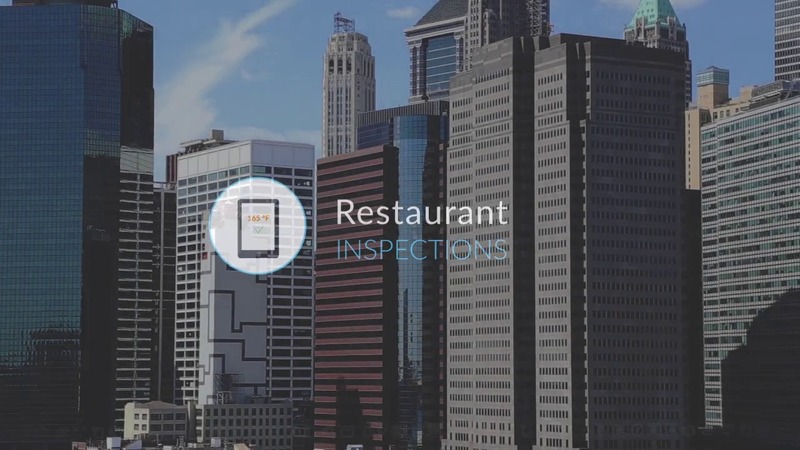 Learn how to boost same store sales with Form.com’s powerful restaurant inspection software. Quickly understand if things are getting better or worse: by region, franchise group, management team, etc. Form.com is a mobile forms software solution that replaces spreadsheets, paper, and clipboards, with tablets, smart phones, and dashboards. Some of the World's most recognized companies choose Form.com to handle their critical Asset Inspections, Process Audits, and Outside-the-Office Operations. Form.com solutions are easily adopted by the workforce, customized for your unique processes and workflows, and fully integrated into your existing technology infrastructure.